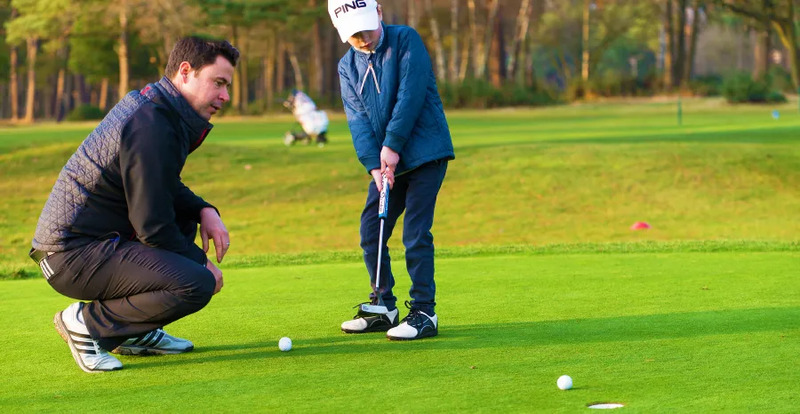 If you’re looking for a great family bonding session, then there’s a great way to use golf over 2 hours and 9 holes. Let everyone play the course in a way they can enjoy it. If you’re the expert, then tee off from the front tees. Male or female, place the emphasis on being in play. if you club down to fairway or hybrid). or have just started learning, we’d suggest 50 yards from the green. There’s no point having non-golfers hit from bunkers. Let them throw it out. This isn’t competitive. Make it a family better-ball score. then let us give them an introductory lesson for an hour. What a great gift! We promise to make it fun, especially for children.